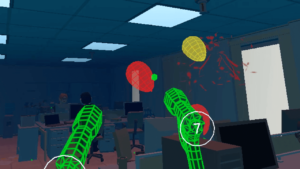 Toy Gun Office Simulator is an action VR shooter where you test your mettle in four unique, atmospheric levels. 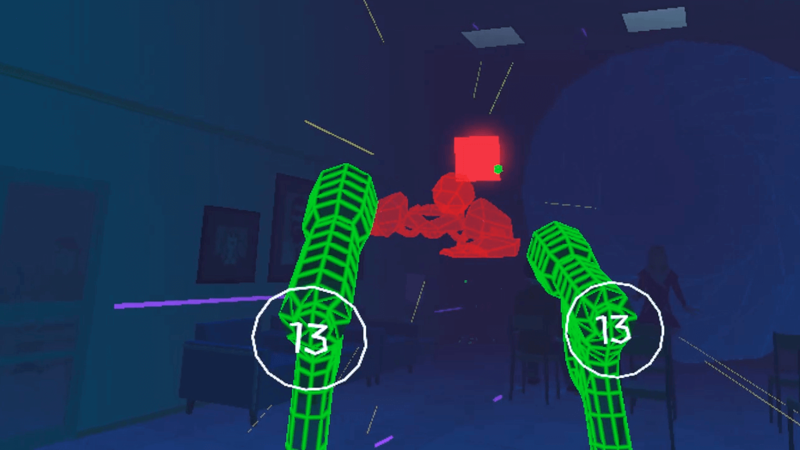 Improve your sharpshooter abilities and survive as many waves of targets as your can. 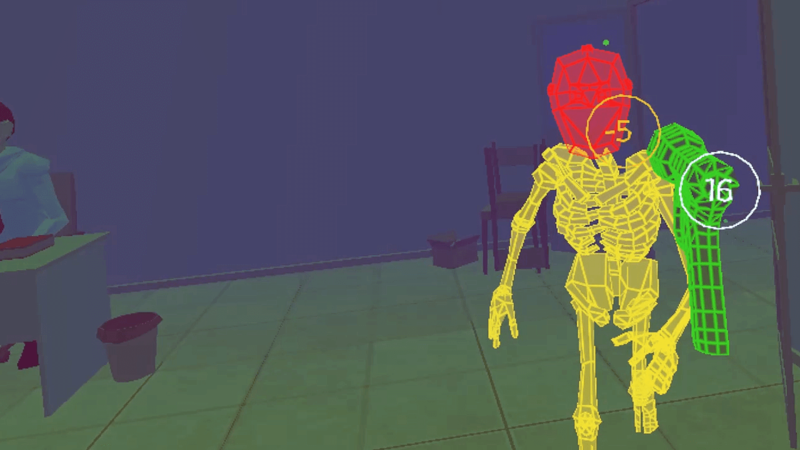 Offices are boring. 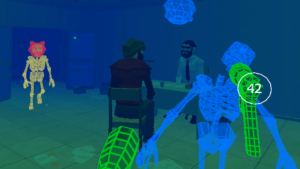 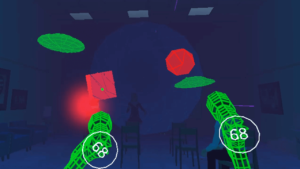 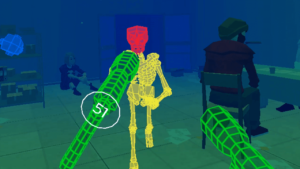 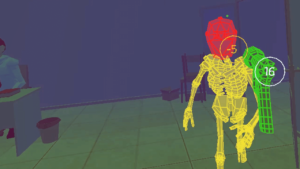 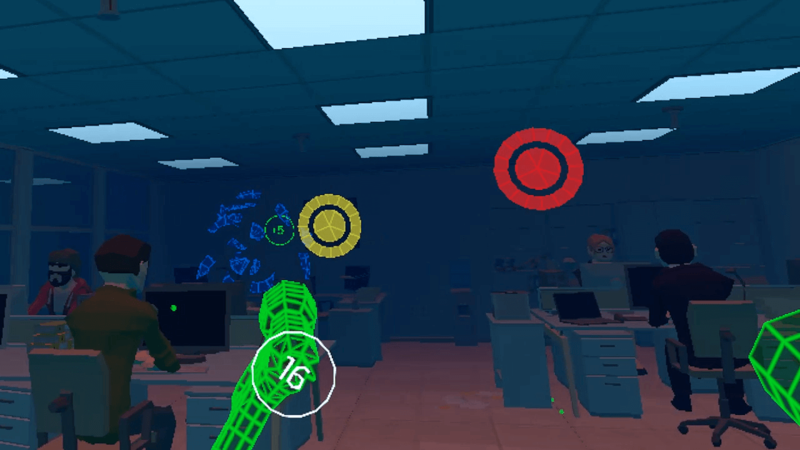 Take a break for the monotony and improve your toy gun skills in this VR-only game! 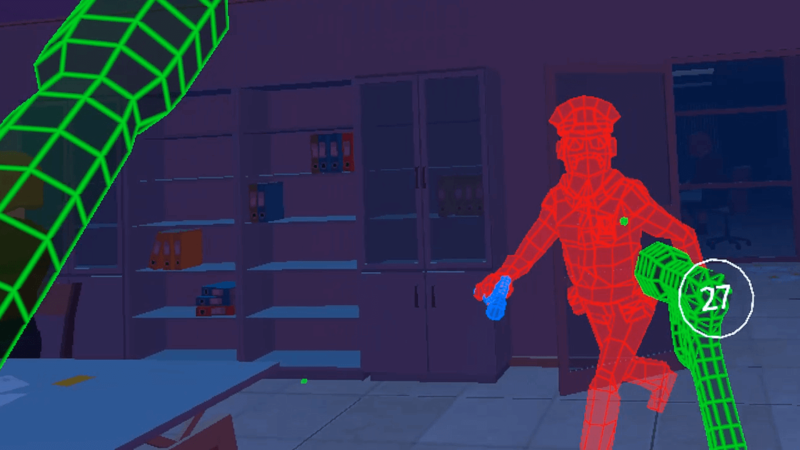 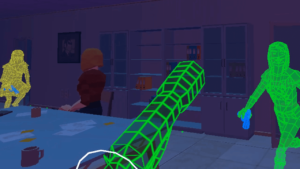 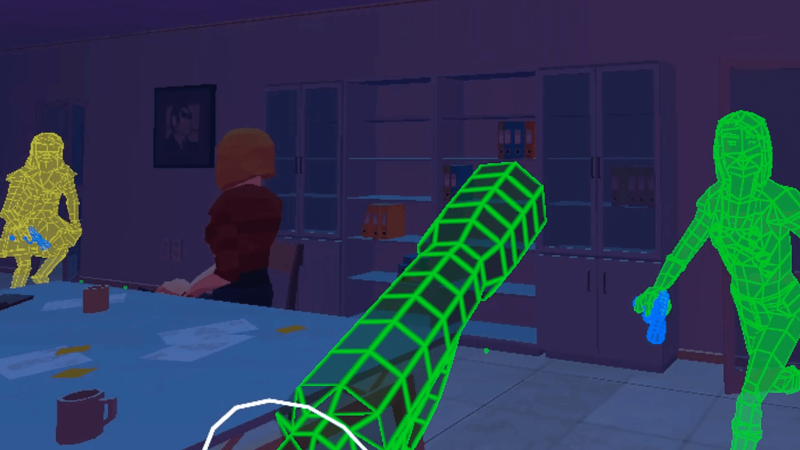 Toy Gun Office Simulator is the best way for you to train for those pesky, real life toy gun battles you may encounter in your workplace. 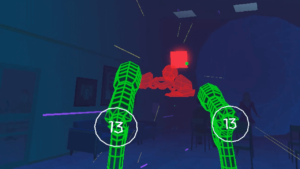 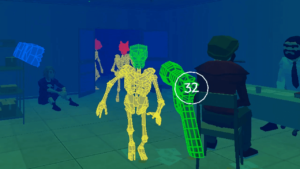 Face hordes of co-workers, do a little target practice, survive waves of skeletons, and blast through an armada of enemy spaceships — all within the comfort of your VR headset. 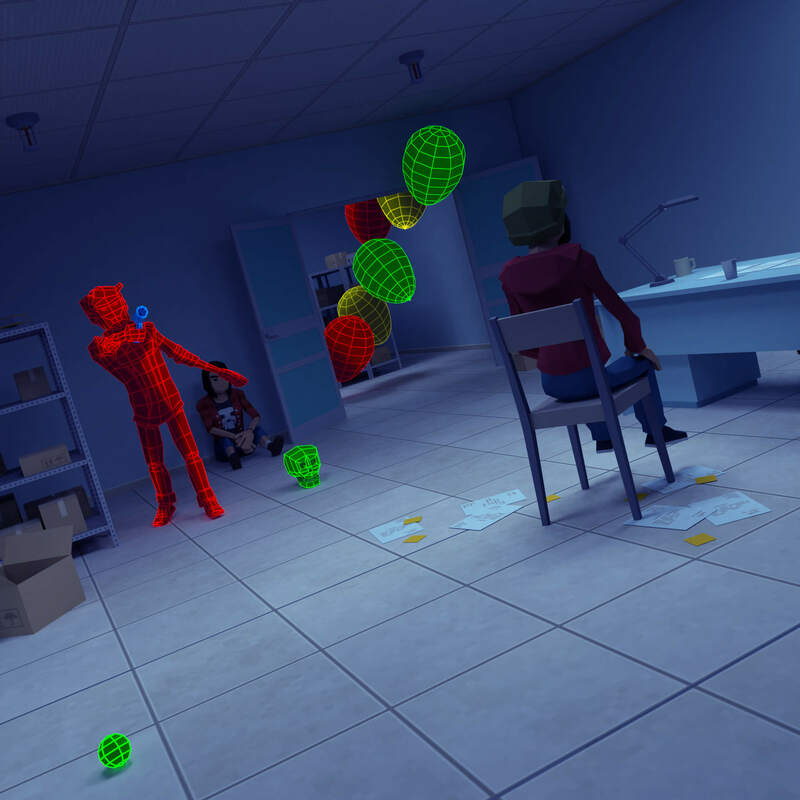 After playing this game you can add “toy gun sharpshooter” to your CV! 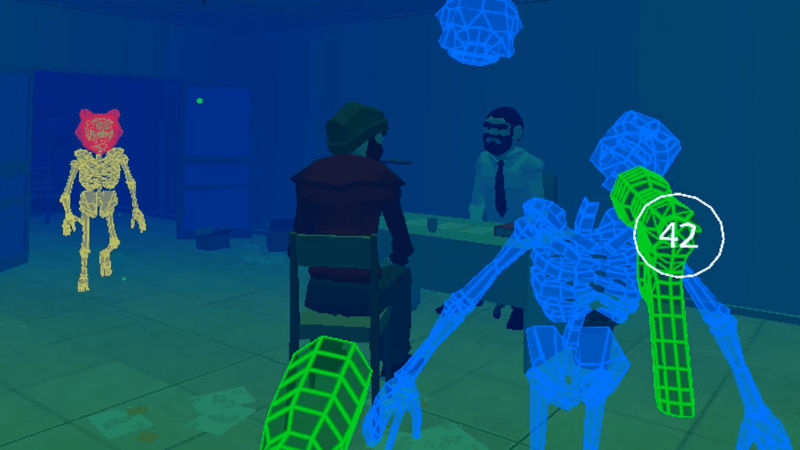 You can download a ZIP of the game’s press kit here.